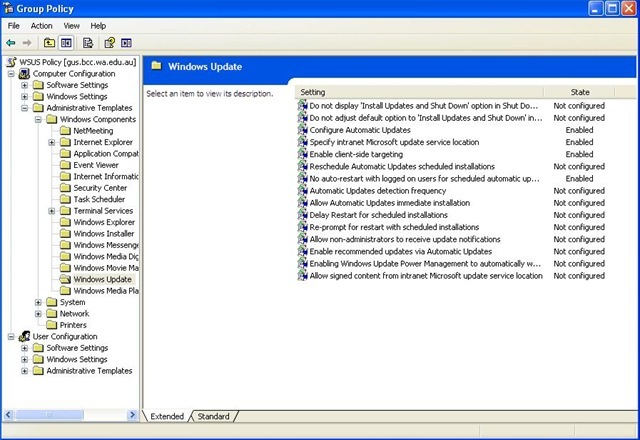 Microsoft Windows Server Update Services 3.0 SP2 (WSUS 3.0 SP2) enables information technology administrators to deploy the latest Microsoft updates, hotfixes and service packs to computers running Microsoft Windows Server 2003 family, Windows Server 2008, Microsoft Windows Vista family, Microsoft Windows XP with Service Pack 2 operating systems. 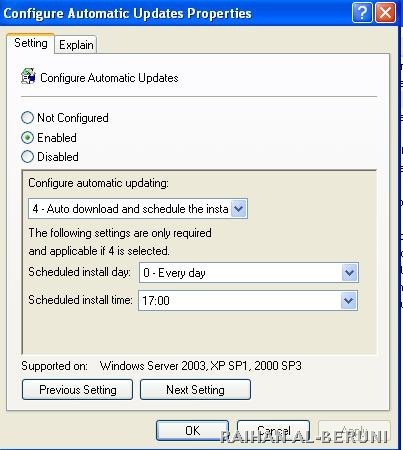 By using WSUS, administrators can fully manage and take control of the distribution of updates that are released through Microsoft Update. WSUS is flexible enough to deploy starting from small to enterprise organisation. just you need to make sure active directory, DNS and DHCP working perfect. 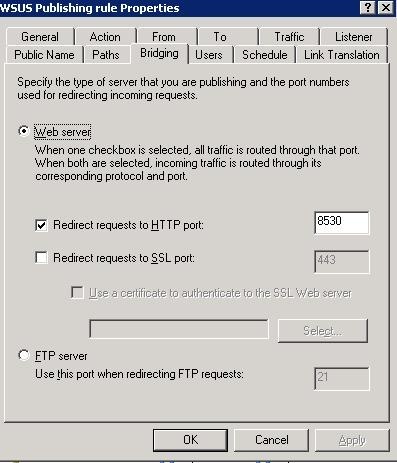 If port 80 is occupied by your company web site you can use port 8530. 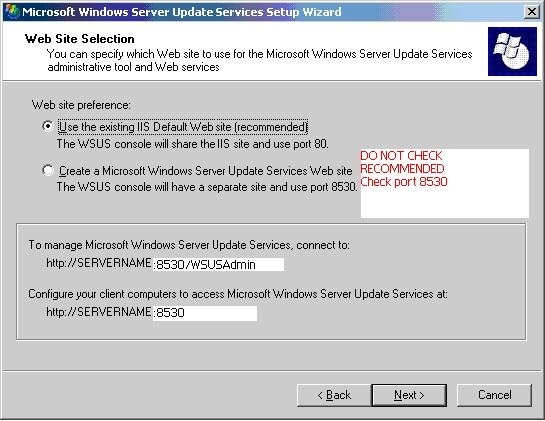 I used port 8530 on WSUS server. 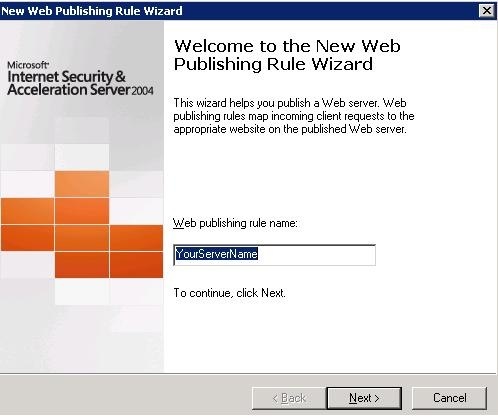 I have ISA 2004 so I will show how to add WSUS publishing rule in ISA 2004 also. Select as above. 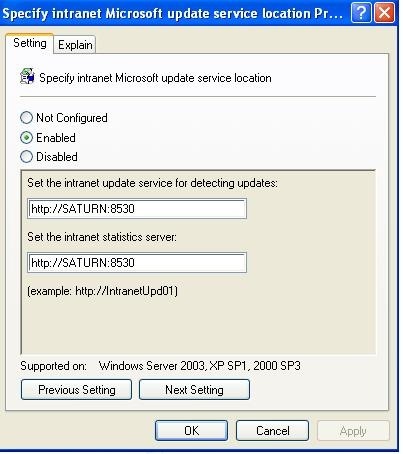 you must select ASP.net and IIS, then check Internet Information Services and click Details. 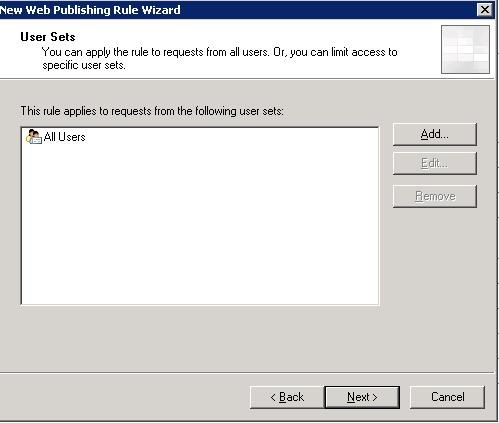 Check ASP and WWW and click ok.
run installation, click next, accept EULA and follow the installation screen. 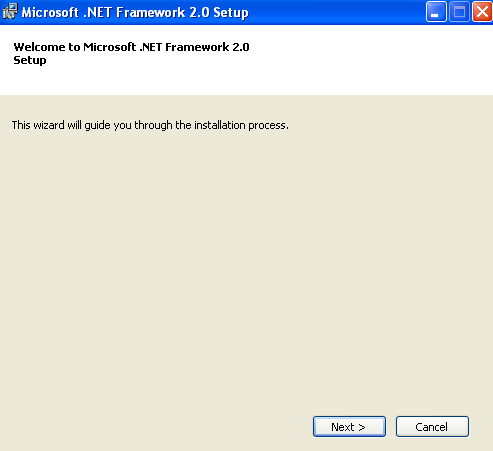 follow installation screen until finish. Now you have fulfil prerequisite as mention above. 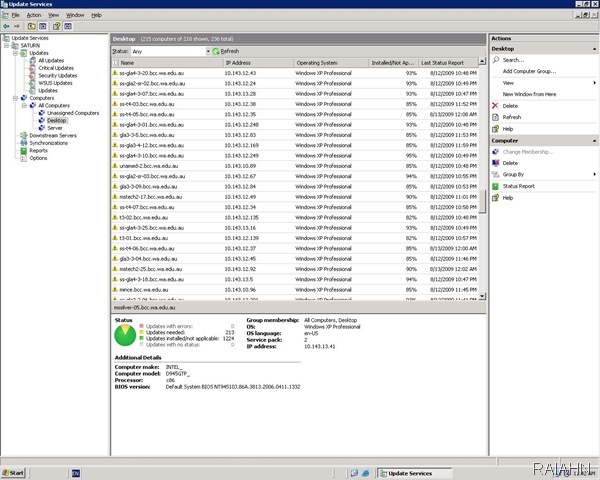 download WSUS from http://connect.microsoft.com/directory/ website. sign in using hotmail or live account. download x86 or x64 as you prefer. here I am installing x86 version. 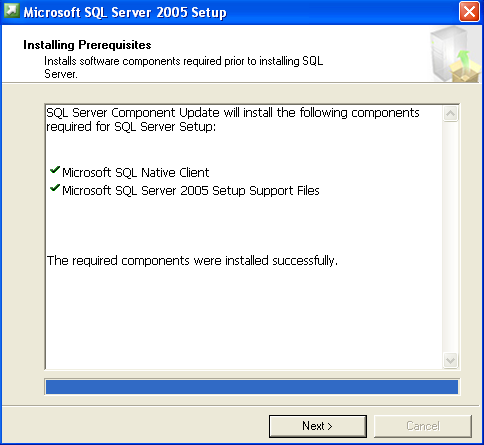 Check use existing database. It is required for enterprise deployment. 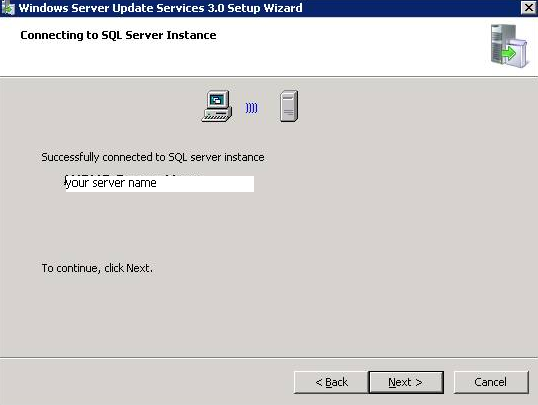 internal database will not work if you have large number of desktop and server. click next. 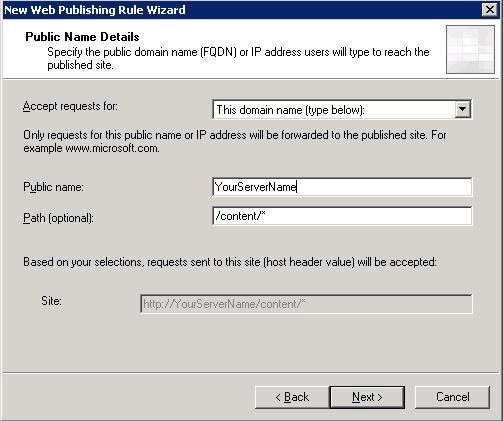 Provide proxy server IP and credentials above if you have proxy server. in my case I typed my ISA server IP, port 80 and my domain admin credentials. wait until synchronisation finish. It might take 30/40 minutes depending on speed of your internet. 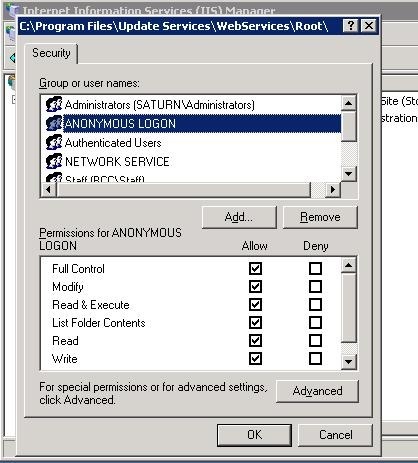 Now set permission in IIS in WSUS server, you may set anonymous logon. Don’t worry its inside your firewall. 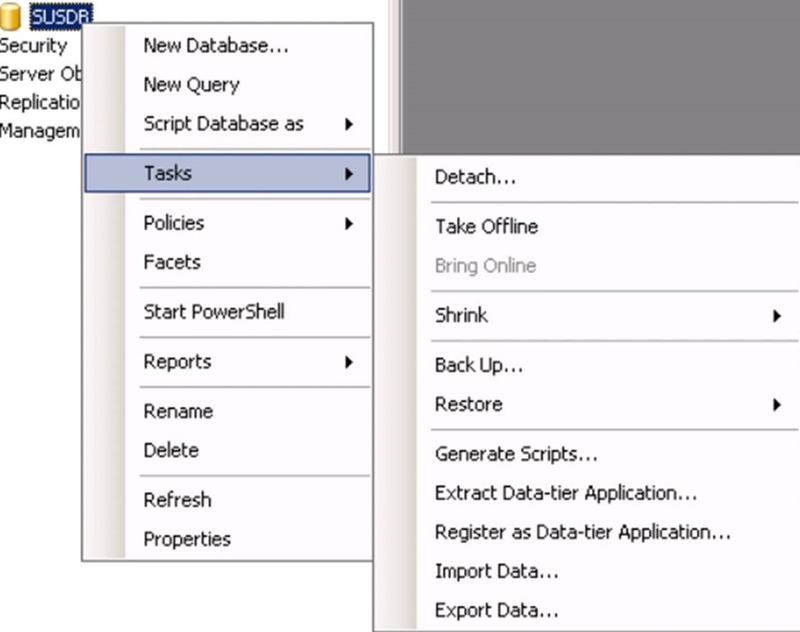 open WSUS management console. 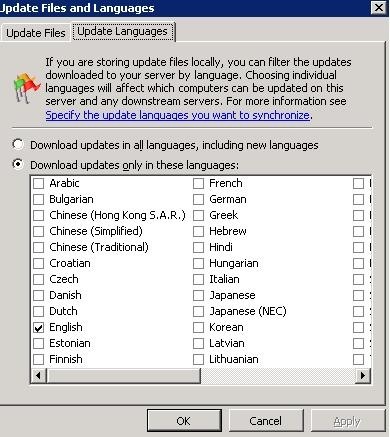 In the Left hand side pan, click on Options then click on Change Update File and Language. 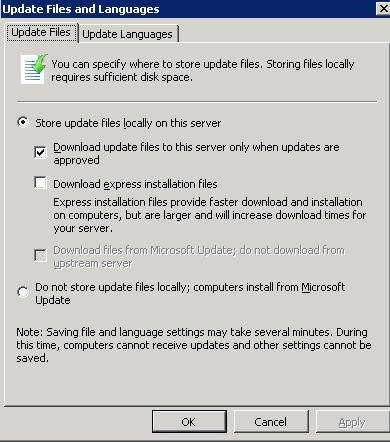 Check Download Update files to the server when updates are approved. Select appropriate language. 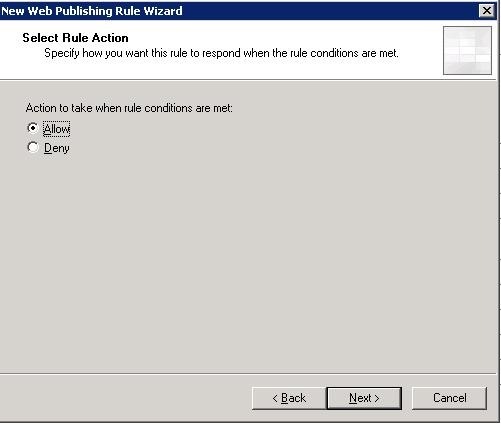 Then Click Apply and Ok.
Click on Automatic Approval and create new rules and run the rules. In my case I have two custom rules. In the left hand side pan right click on All Computers, Click on Add Computer Group. For example, I have three computer groups; desktop, Windows7 and Server. 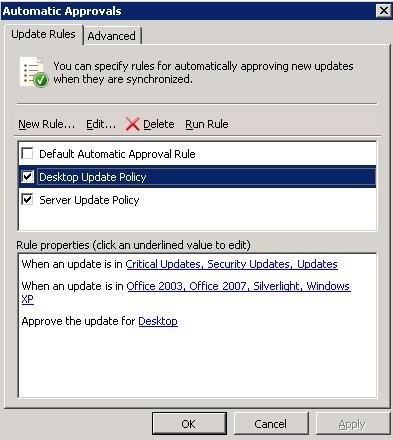 Open group policy management console, Right click on the Group policy objects container and click new. 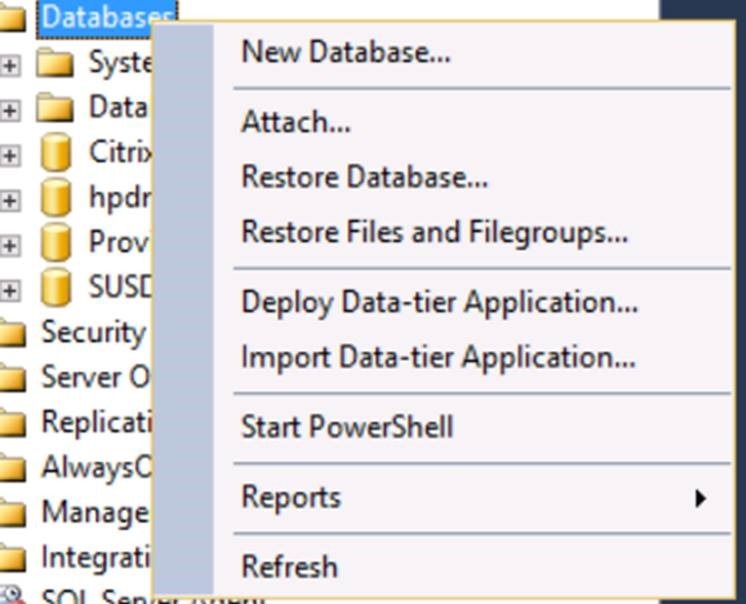 create policies for each of computer groups. 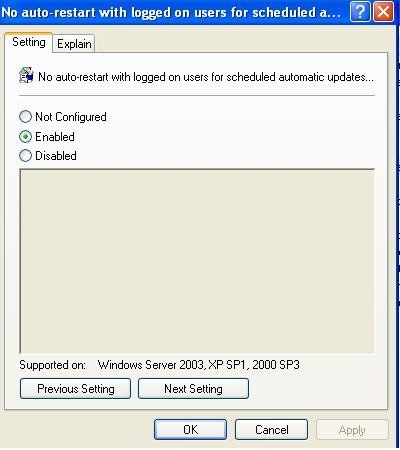 For Example, WSUS Policy for desktop, WSUS Policy for Windows 7 and WSUS Server policy. 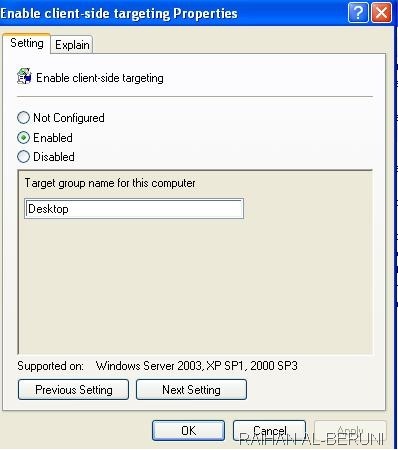 Type target group to populate desktop/pc in WSUS Server. 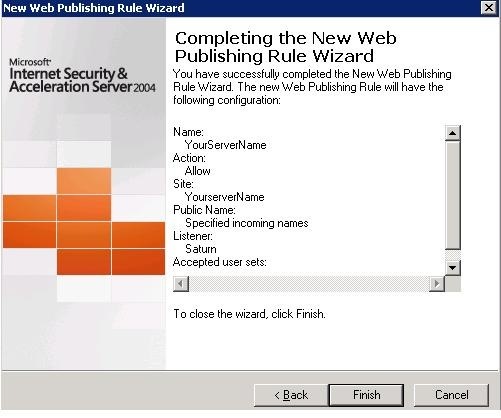 Repeat this process for WSUS server policy, Windows 7 Policy and so on. 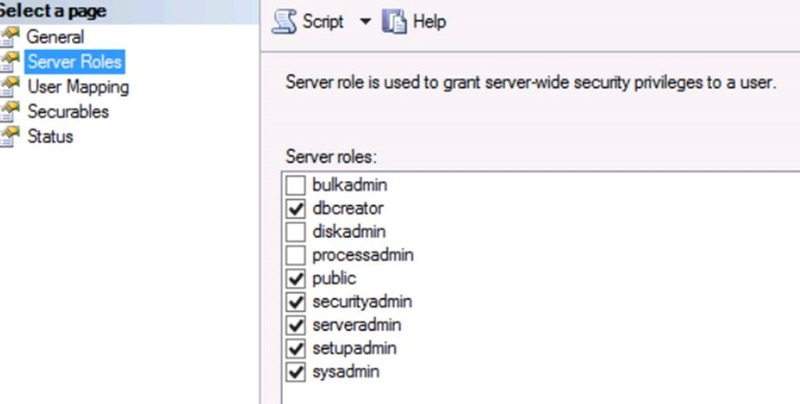 In GPO management console, Right click on the organisational unit that contain desktop/workstation and link existing WSUS policy you created in above steps with this organisational unit. Repeat same steps for all other organisational unit in GPO management console. Now you may close GPO now. Important! 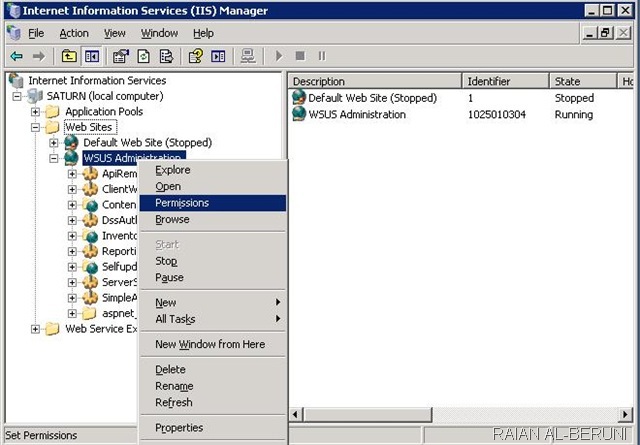 Do NOT link WSUS policy in child OU. 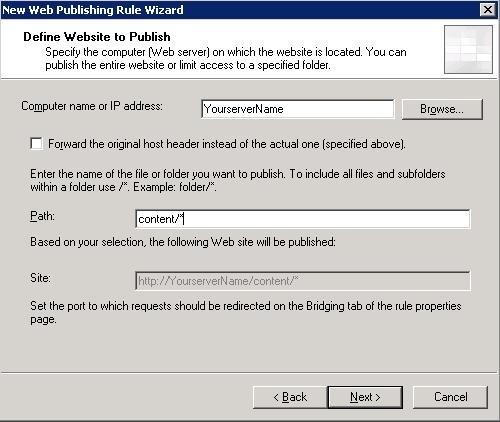 Link directly to the top of OU hierarchy otherwise workstation will not populate. 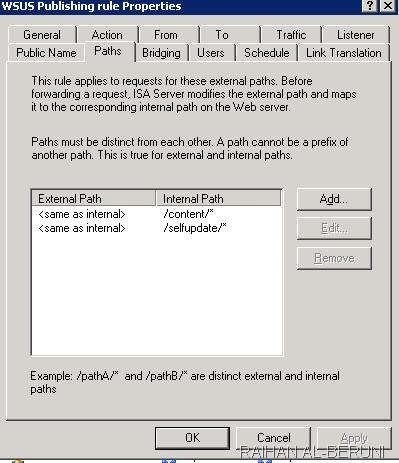 If you have ISA 2004/2006 or Forefront TMG 2010, you have to set WSUS policy in ISA firewall access rule. 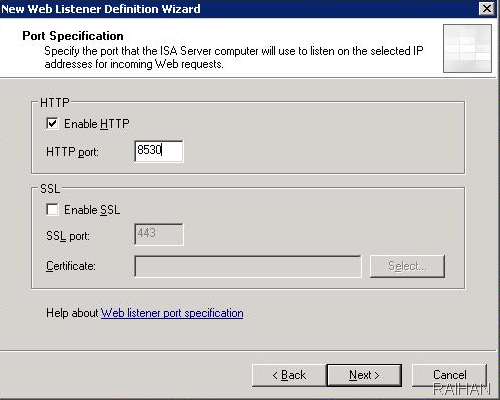 so that ISA doesn’t block communication between server and client. You don’t need to do it if nothing blocking between Client and Server communication and don’t have a firewall. 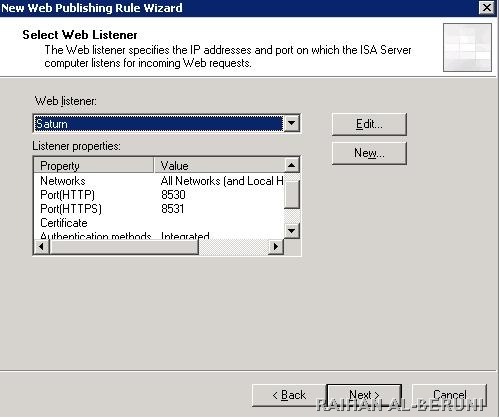 Go to Network Object and expand WEB listener, right click on web listener click new. 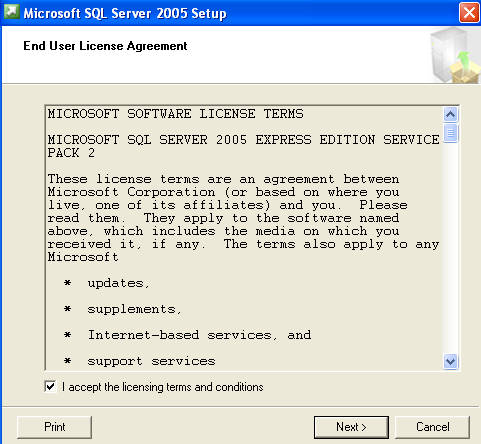 Type Name of WSUS server. 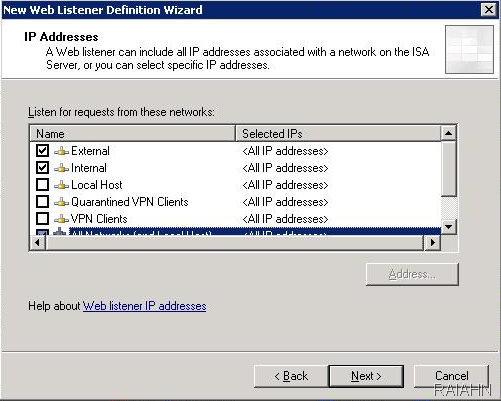 Name should be netbios name of WSUS server. Follow the screen shot. 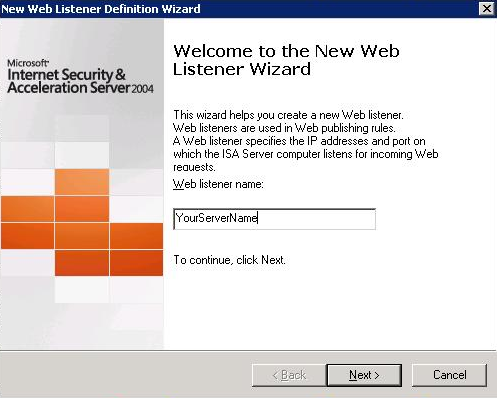 On the next screen shot select the web listener (WSUS server) you added in the previous steps. uncheck verify and block option. 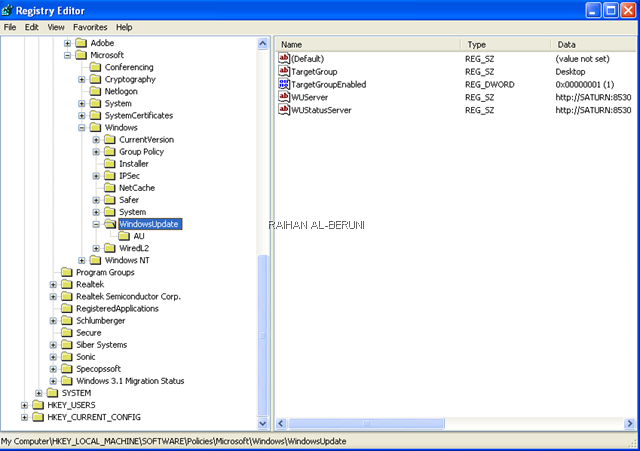 Apply Changes and click ok.
Run wuauclt /resetauthorization /detectnow command from client machine. Auto update and patch up gives administrator more time to concentrate other things without spending time on patching up servers and pc. 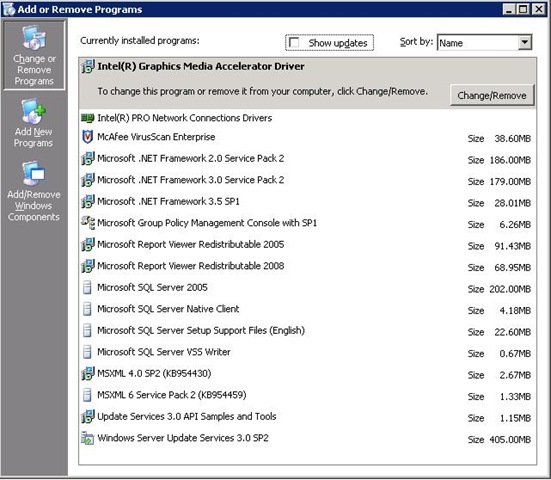 I enjoyed deploying WSUS. I hope these instruction would be handy for you.